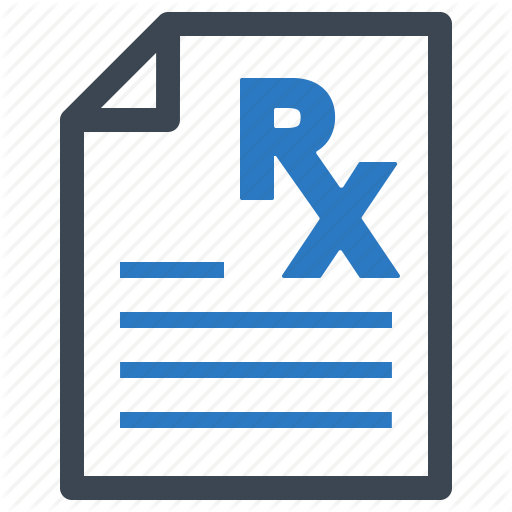 Click here to download Rx Form. Communication with the laboratory is critical to produce optimal results. Each section should be filled out in as much detail as possible. The lab will call to discuss any changes required to treat your case to goal. 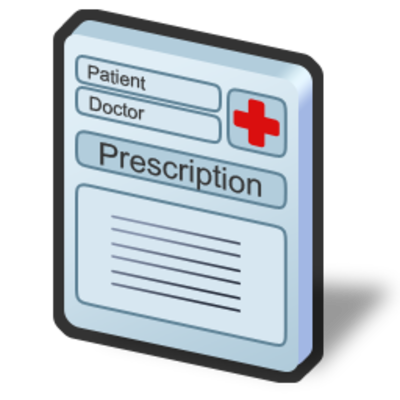 Please complete the entire Identification Section including practice name, the name of the doctor who is ordering the case, address, contact numbers and email address. Note the patient’s first and last name and their appointment date and time for aligner delivery. Indicate the type of aligner case requested and if it is single or dual arch. Even for single arch cases we recommend sending upper and lower models so we can evaluate the occlusion when repositioning the teeth. For continuation aligners, always send a new model and if possible return the original set-up models as well. All repositioning aligners are fabricated from .035 Raintree Ace material and Invisible Retainers from .040 Ace. In this section, indicate which anterior teeth are to be reset and also which teeth are to be over-corrected. There is also an option to simply request the anterior teeth be reset to the best advantage. In this case, our skilled technicians will reset only those teeth that will improve the case. As the large percentage of aligner cases involve anterior crowding we have specific instructions for corrections with these cases in terms of IPR and/or expansion/flaring of the teeth. We can maintain the general arch form and improve rotations via IPR or we can use slight expansion and/or anterior flaring to improve the crowding. Many corrections involve a combination or IPR and expansion. For aligner cases with anterior spacing we typically retract the teeth to best close the excess space. There are cases however where it is not feasible to close all the space and decisions are required on where to strategically leave the space. The best example is an upper arch with small laterals where the space can be left distal to the laterals or distributed evenly mesial and distal for restorative work. Clinicians can prescribe specific IPR requirements in terms of locations and amounts per tooth. There is also an option for our technicians to IPR as necessary to correct anterior crowding and record and report back to the practice the locations and amounts of tooth removed. We encourage each customer to establish a “special Instruction” file at the lab to list their IPR preferences. Please use the occlusal diagram of the teeth for special circumstances or to reinforce any instructions to the laboratory technicians. Examples for specific tooth repositioning might include; labial/lingual movements, rotations, mesial/distal shifting and changes in root positions. This section is for the doctor to communicate special instructions. Also, please use this area to request Pre-Treatment Diagnostic Set-Up for Case Approval. We have an option to provide a pre-treatment diagnostic set-up for review and approval prior to fabricating the aligners. This service is available with a stone model or using software and a virtual set-up. We will send the files (occlusal photos of the set-up) for approval and begin aligner fabrication immediately after requested case modifications or set-up approval.